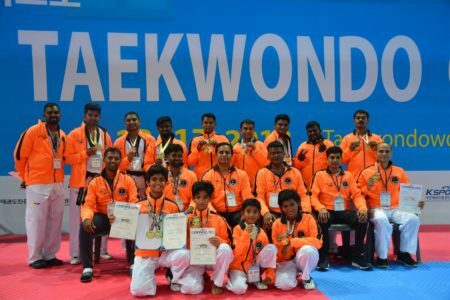 Meenakshi Raghavan fondly referred to by her students as Meenakshi Gurukkal is known for her proficiency in the ancient martial art of India ‘Kalaripayattu’. This 74-year ‘young’ woman possesses the agility of a tiger and takes on opponents young and old with practiced ease. 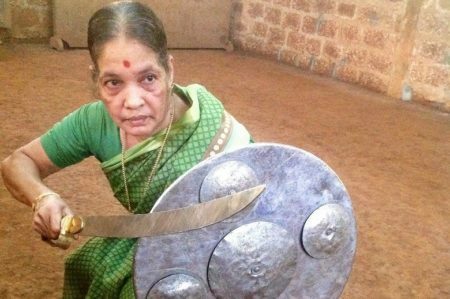 She has been involved with the martial art for over 68 years and is known for her dedication towards promoting the art. Many students have been trained by her in her school Kadathanadan Kalari Sangam that was set up in 1949 in a village Vatakara near Kozhikode, Kerala. The government of India has awarded her the Padma Shree (2017) for her mastery in & devotion towards Kalaripayattu – one of India’s cultural treasures. Since the age of about 7 years, with the support of her father, she has been learning and practicing Kalaripayattu. Her natural ability in the spot made her father realize that she was gifted and allowed her to pursue it with her whole heart. In times when few girls took up Kalaripayattu, she made it her full time career. Her Guru and later her husband Mr. V P Raghavan gurukkal trained her in the martial art. After his demise, she assumed the role of the prime teacher of her training centre. Today, even at the age of 74 she performs almost 60 shows around India. She is an inspiration to young girls and boys and her dedication towards the sport is unparalleled. It is because of the efforts of passionate people like her that sports like Kalaripayattu are alive even today. 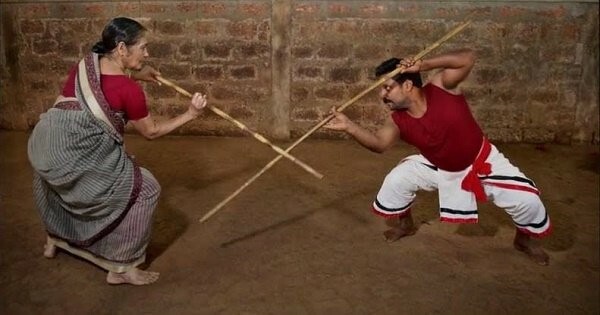 This martial art, which combines the grace of dancer & the stealth & precision attack of a warrior originated in Kerala. It is said to be the root of Chinese & Japanese martial arts like Judo and Karate. 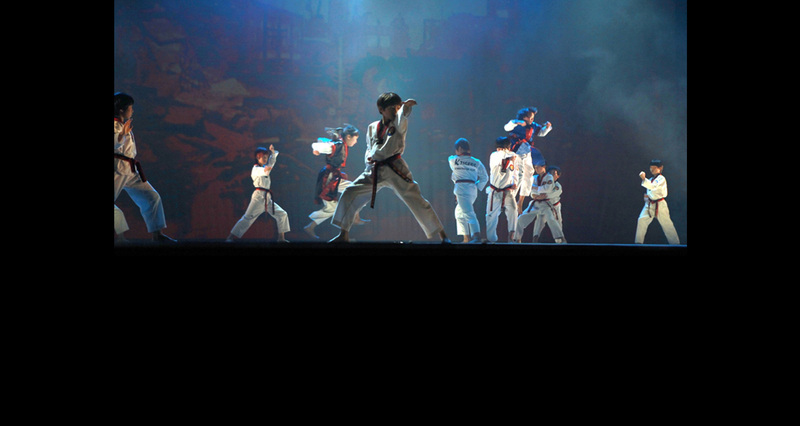 This artistic sport helps in self- defense & also increases physical fitness. It has techniques of both armed & unarmed combat. JSTARC applauds the enthusiasm & dedication of this inspiring woman & congratulates her on this much-deserved award.